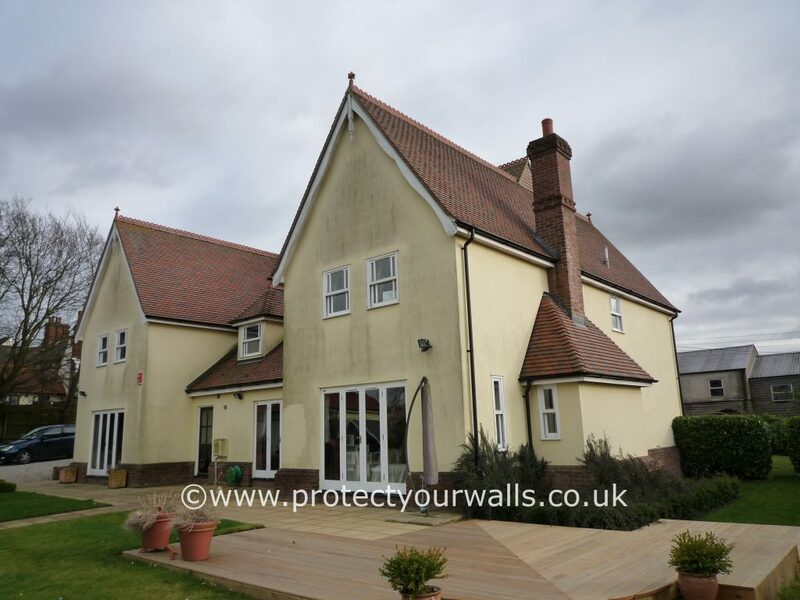 Apex Coating Services are specialists in exterior wall coatings, rendering, exterior repairs, and house painting, and rendering systems that protect your property whilst giving a stunning decorative finish that completely transforms your home. We are based in Dartford and Chelmsford and are ideally placed to provide a first-class service throughout Hampshire and surrounding areas including Southampton, Portsmouth, Winchester, Andover, and Basingstoke. With 29 years of experience in the wall coatings industry, we are committed to working at the highest standards and use only the best materials from market-leading suppliers. 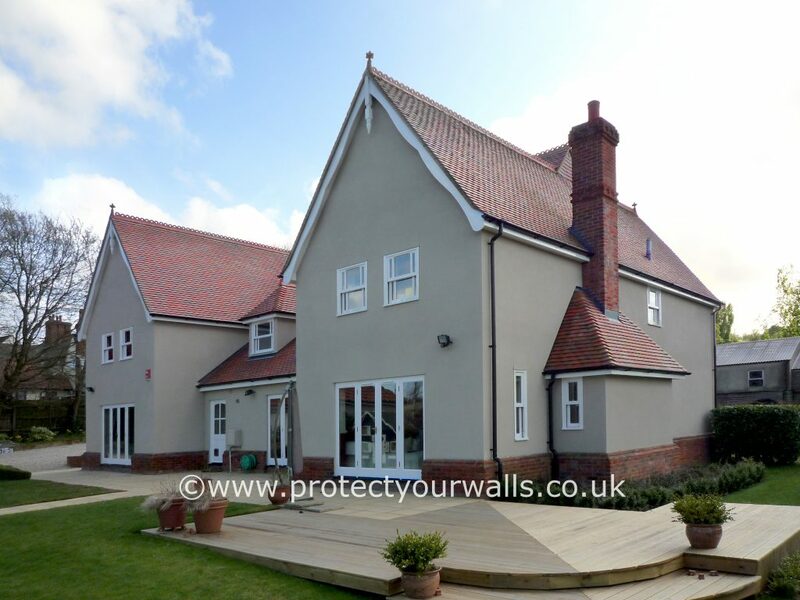 Our exterior coatings and renders are available in a variety of colours and textures which can be applied to a range of surfaces including brick and pebbledash to rejuvenate any property and are guaranteed for up to 15 years. Our skilled, qualified, and experienced applicators have been trained to provide a professional service to our customers and have excellent knowledge of our products and services. We are Trustmark accredited so you can rely on our reliable and trustworthy tradesmen. As part of this scheme, we offer insurance backed guarantees with a solution that is ideal for your requirements and budget. 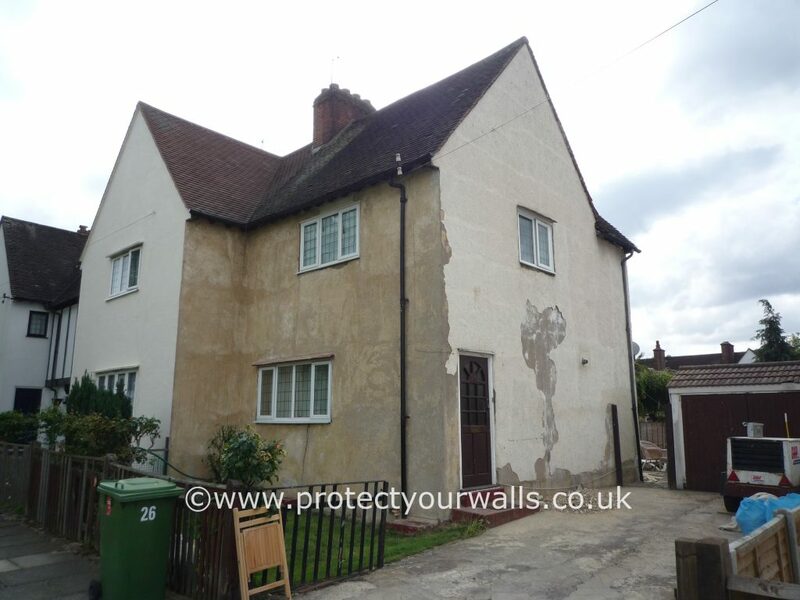 Renew your property with our durable, weatherproof, microporous exterior wall coatings. Available in a range of colours and textures, they are an excellent wall covering solution. Apex Coating Services undertake many aspects of exterior rendering, from repairing existing render surfaces to full re-rendering of an entire property. Protect your home with Pro Clear. Pro Clear provides a transparent, colourless barrier that resists the intrusion of water without affecting the appearance of your wall. Our through coloured renders, or monocouche renders, are applied to your home’s exterior and provide a beautiful finish whilst weatherproofing the building. 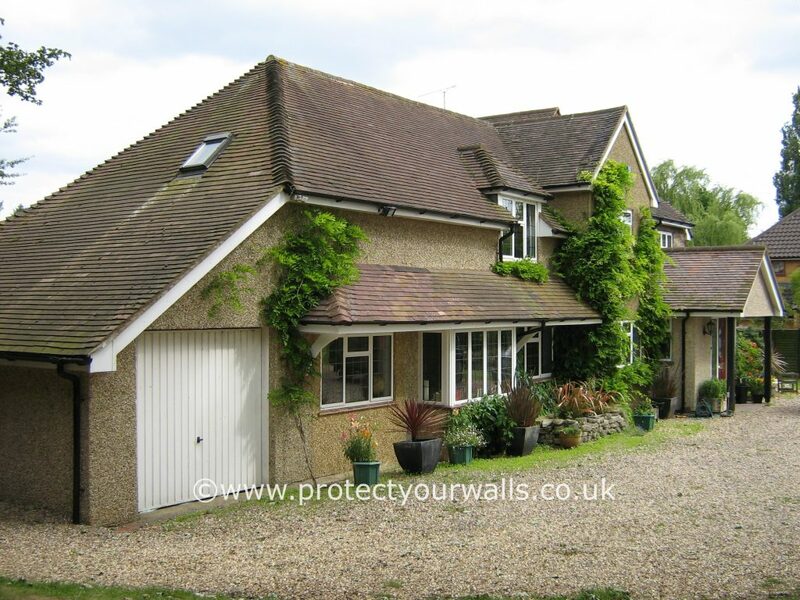 We have updated and refurbished a variety of properties in Hampshire and surrounding areas with our exterior walls coatings and rendering services – learn more about our projects here. These are a few of our testimonials from happy customers. Read all our testimonials here. I was very happy with the job done by the applicator – he was polite, courteous, and punctual. He did an excellent job. Steve and Nigel surpassed our expectations. They are hard working, polite, and very approachable. Any questions or problems were sorted out without delay and our every thought was cared for. Work was carried out to all our requirements. Very pleased with the finished job. Would definitely recommend. Thank you Steve. Very happy with the work and how it was carried out. Steve’s work was of a very high standard and he was a pleasure to have around. We are over the moon with the transformation to our house, it looks fantastic now. Steve was very courteous and kept us informed about what he was doing all the time. Very professional company to deal with. 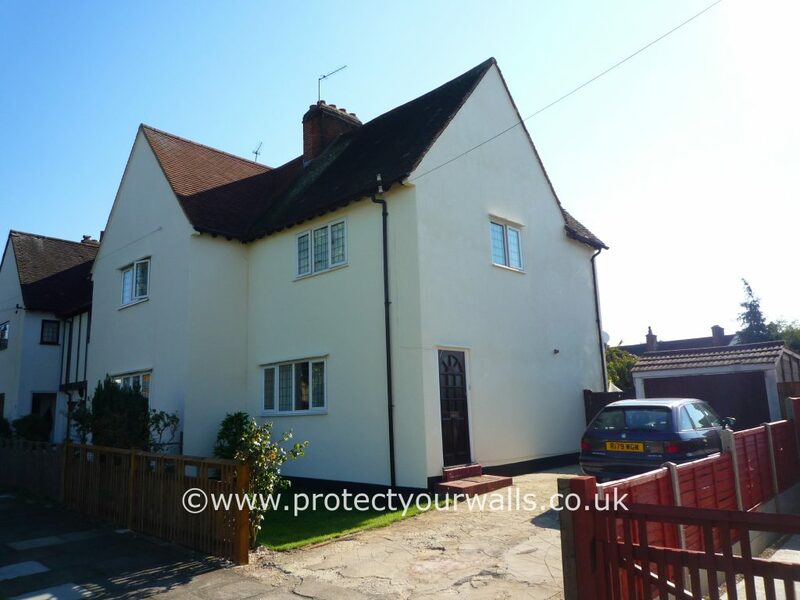 Get in touch if you have any questions about our exterior wall coatings and rendering services in Hampshire or call 0800 145 5161 for your free quotation and transform your home today.